If you watched my Instastories last week, you might have seen that Ollie, Louis and myself paid a visit to Kildare Village. 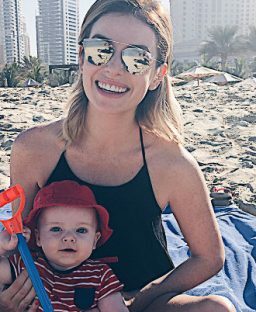 As most of you probably already know, it’s a brilliant shopping destination with almost 100 fashion and lifestyle boutiques offering amazing savings all year round, of up to 60% on the recommended retail price. 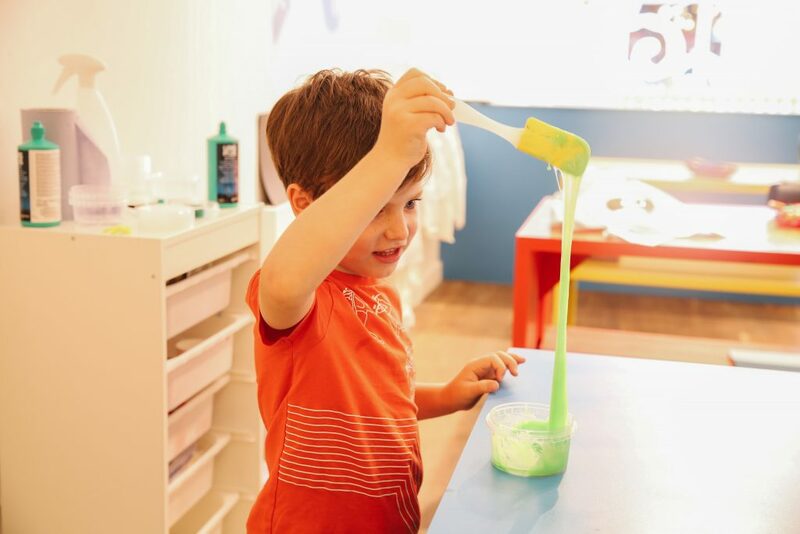 And not only is it every savvy shopper’s dream, it’s also fantastic for families as there are plenty of activities that take place throughout the summer for your little ones. 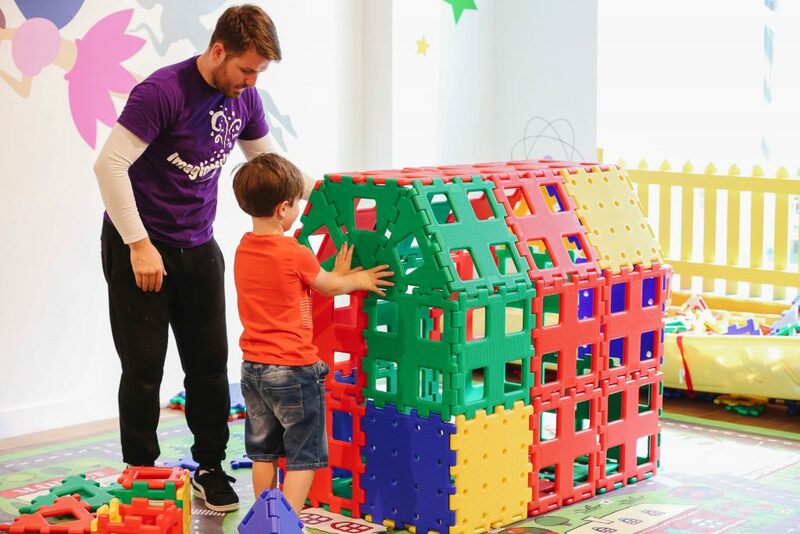 Imaginosity will be running different workshops for kids until the end of August – the first hour will involve interactive hands-on workshops, with themes such as Harry Potter, science camp and mini inventors and for the second hour, children can play in the Imaginosity playground that includes a mini library, interactive storytelling and a puppet theatre. 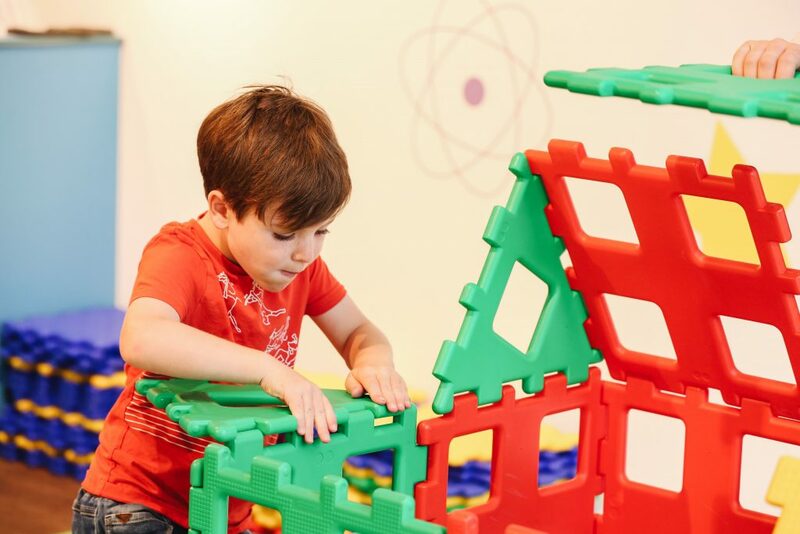 It’s open Thursday to Sunday for children aged 4-9. 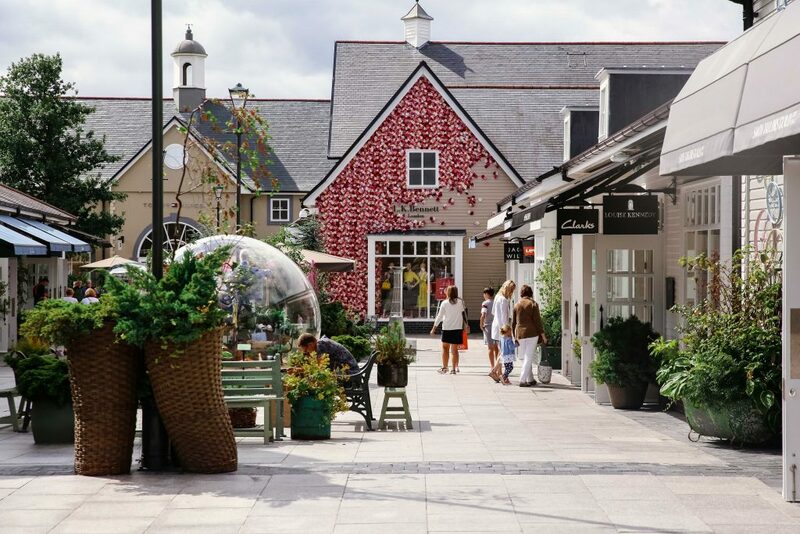 As well as the Imaginosity pop-up shop entertaining the kids, there’s also a huge range of dining options throughout Kildare Village that are all very kid-friendly. From Dunne & Crescenzi and Le Pain Quotidien (to name but a few! ), there’s plenty of choice. The boys love Dunne & Crescenzi’s kids’ menu so we usually pop in there when we’re in the Village. 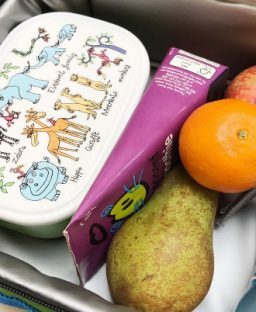 Also to any mums that are planning on going, it’s worth knowing that there are excellent baby-feeding and changing facilities right next to Dunne & Crescenzi. Oh and not forgetting, the playground is right next to it too! 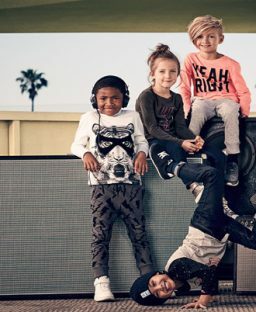 I’ve always found Kildare Village to be great for childrenswear especially for ‘Back To School’ shopping– there’s Nike, Clarks, Vans and Joules. Now is the perfect time to stock up on any bits before school starts. And I obviously always pop into The White Company (my favourite!) and Cath Kidston for their fabulous homeware. 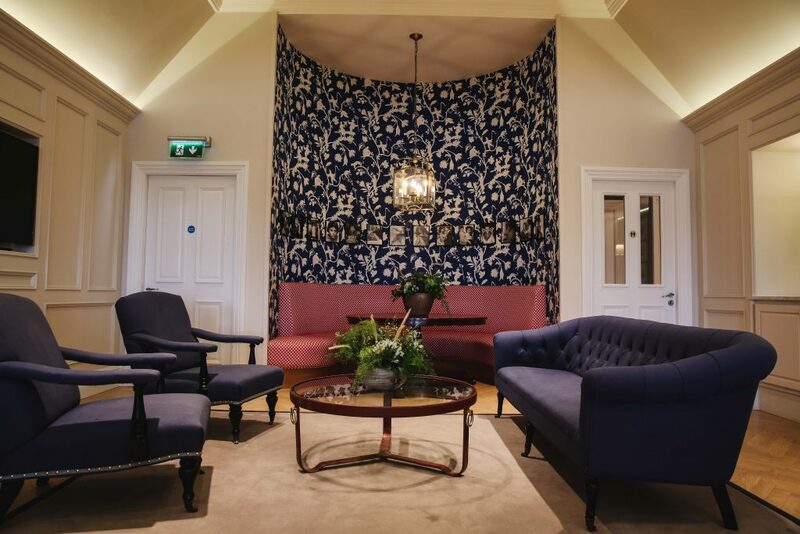 As an avid lover of all things interiors and fashion, Kildare Village is a go-to place to find unique pieces at really great prices. 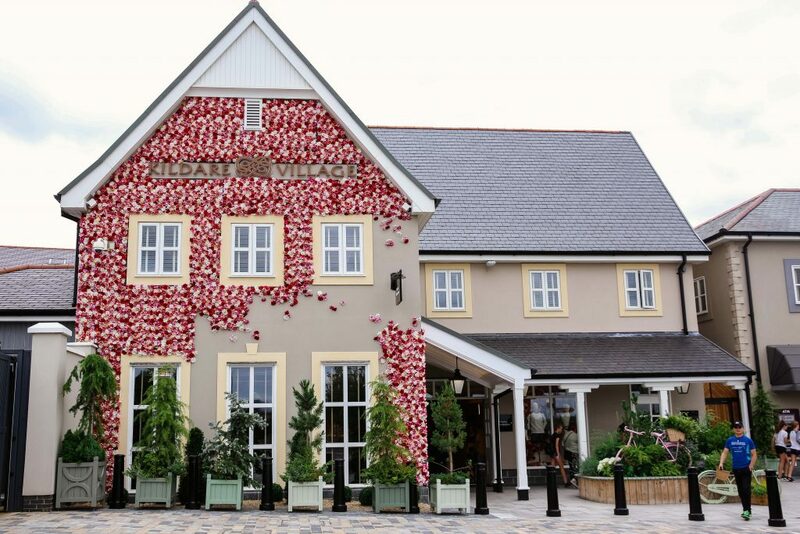 Shopping at Kildare Village couldn’t be any easier – they offer free parking, car valet, personal styling as well as hands-free shopping if you don’t want to carry all of your bags. You can also book their VIP lounge too if you fancy it. They’ve thought of everything, haven’t they? 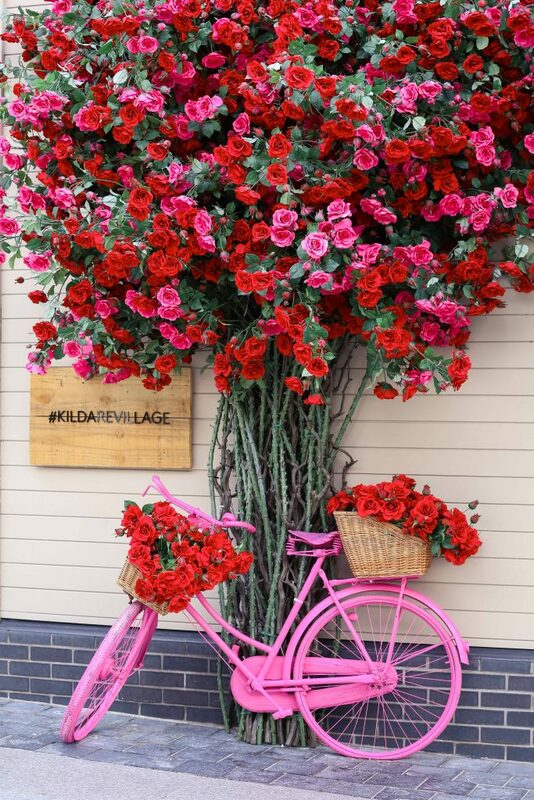 Have you been to Kildare Village this summer? *Further terms and conditions apply. Valid only between 1 and 6 August 2018. 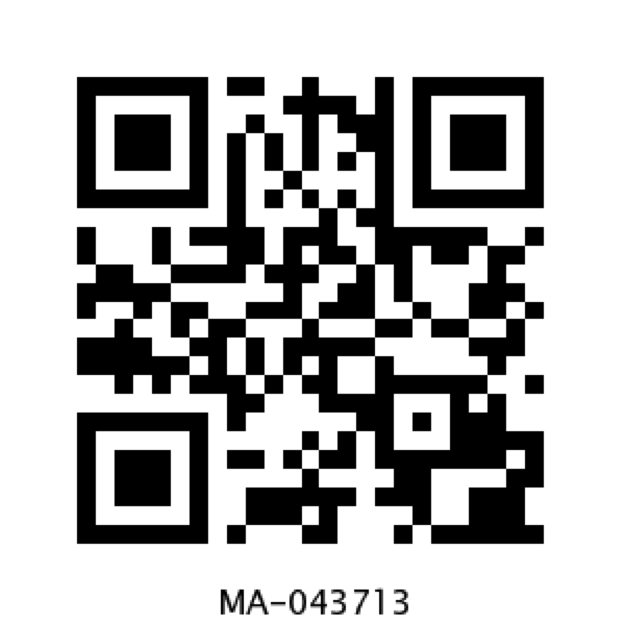 Cannot be used in conjunction with any other offer. Cannot be exchanged for cash. Matching Nike Trainers With My Boys!